Buhari presents 2018 budget to N’Assembly today – Royal Times of Nigeria. 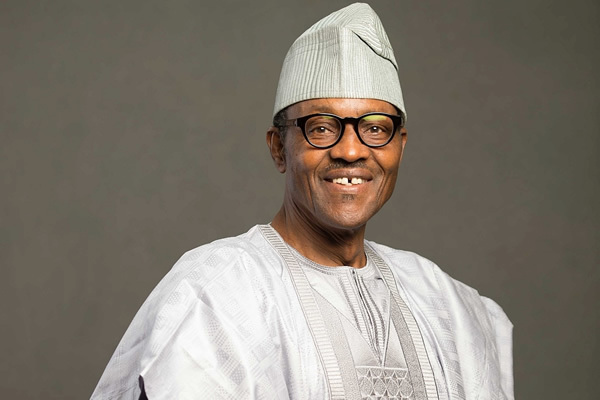 President Muhammadu Buhari will present the 2018 Appropriation Bill to a joint session of the National Assembly today (Tuesday). The 2018 budget proposal presentation is scheduled to hold at 2pm. The Federal Government plans to spend about N8.6tn next year, a jump of about 15 per cent from the N7.44tn budgeted for the current year. The figures were contained in the 2018-2020 Medium Term Expenditure Framework and Fiscal Strategy Paper, which Buhari had earlier sent to the National Assembly in compliance with the provisions of the Fiscal Responsibility Act, 2007.